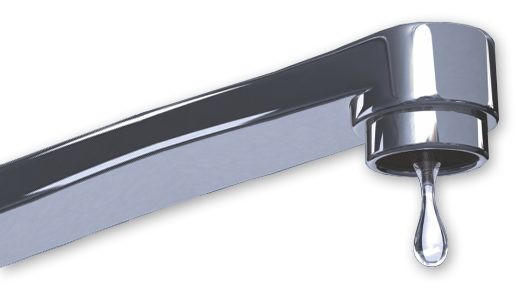 LJM Plumbing and Drainage has been operating as a trusted and reliable Brisbane plumbing company for over 10 years. Through this time, our business has grown to become an asset to the Plumbing industry. We have hired enthusiastic and talented professionals that are dedicated to good customer service. 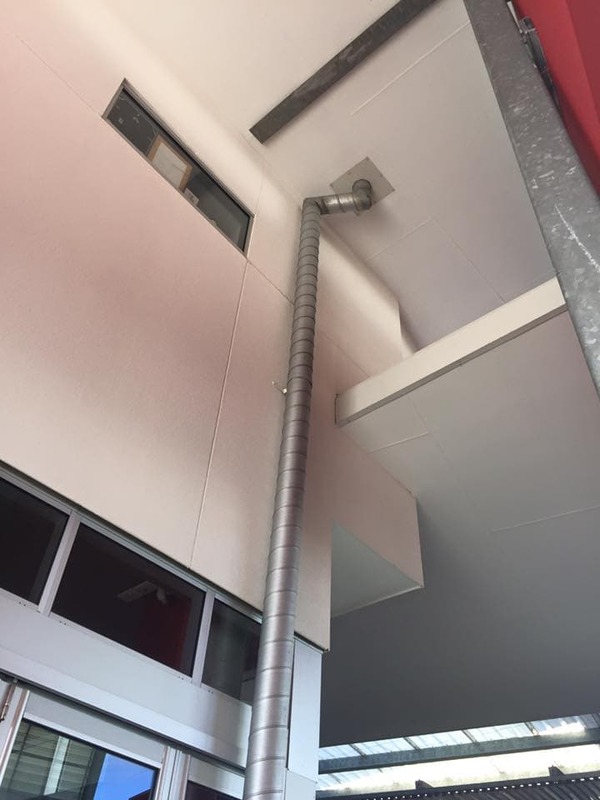 Our tradesmen are trained in different aspects of plumbing so that we can offer a full range of plumbing services including Roof and Gutter Repairs Brisbane. As we have gained experience through our many years in the field, we have developed many skills that have increased our effectiveness as plumbers in the Brisbane area. To put these skills to good use, we are always adding new services to our collection so that we may be able to do more for our clients. For example, we have integrated Brisbane Roof and Gutter Installations and Repairs to our already wide variety of available services. Check out our Services Page to see a full list, including toilet plumbing, kitchen plumbing, piping repairs, roof and gutter repairs Brisbane and much more. 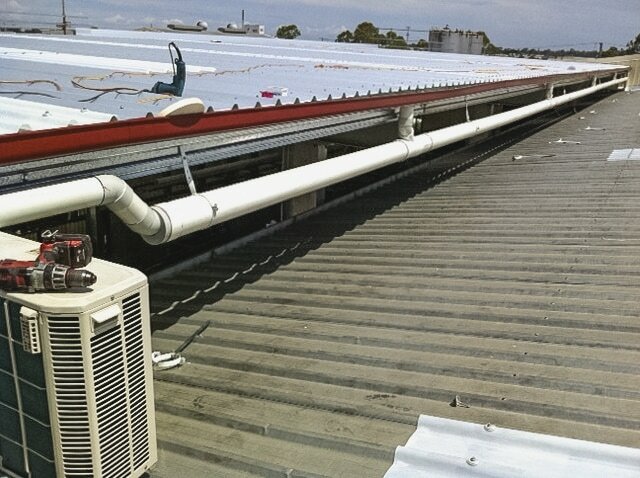 Our plumbers are adept when it comes to Brisbane Roof and Gutter Installations. Many people in the Brisbane area, including property managers, homeowners and business owners, have taken advantage of this great service. Some of our customers have commented that the services we provide, particularly our Brisbane roof and gutter installations, are invaluable and have had a positive impact on their home or business. Read our Testimonials to see what people are saying about the great services LJM Plumbing and Drainage offer. We have offered Brisbane Roof and Gutter Installations for many years, and so we have been able to develop our skills and abilities in this regard. So when you hire LJM Plumbing and Drainage for roof and gutter installations in Brisbane, you are in the hands of professionals that have ample experience to deal with any situation or job. We are dedicated to providing 100% customer satisfaction by being on time every time, offering comprehensive services and by maintaining a high working standard. If you need Brisbane roof and gutter installations, be sure to call LJM Plumbing and Drainage! Our plumbers have been working in the areas of roof maintenance and repairs for many years. LJM Plumbing and Drainage provides some of the most comprehensive and prompt roof and gutter repairs Brisbane has to offer. Our many years of business have given us a clearer understanding of the roof plumbing industry. Our professionally trained tradesmen have worked on many different jobs, so when you hire LJM Plumbing and Drainage plumbers for roof and gutter repairs brisbane, we can guarantee you that we have the experience and knowledge to get your job done quickly and proficiently. Visit our About Us page to learn more about our history and business culture! Wherever you live in brisbane, LJM Plumbing and Drainage will be on hand 24/7 for roof and gutter repairs Brisbane. We guarantee that our tradesmen will carry out the job with reliability, cleanliness and with the utmost respect. For the convenience of our customers, we provide free quotes and will be there the same day as an enquiry or at the most appropriate time for the customer. Whether it is a residential or commercial location that requires Roof and Gutter Repairs Brisbane or another service that we may offer, please visit our Contact Page and fill out the enquiry form. We will then get back to you as soon as possible! Got a query? Give us a call on 0412 267 000 or Please fill in the enquiry form below and a member of our Brisbane plumbing team will give you a call at a time to suit you. LJM Plumbing and Drainage was established in Brisbane in 2003. Over the past years the business has grown rapidly, becoming one of Brisbane’s premier Plumbing, Drainage and roofing companies.